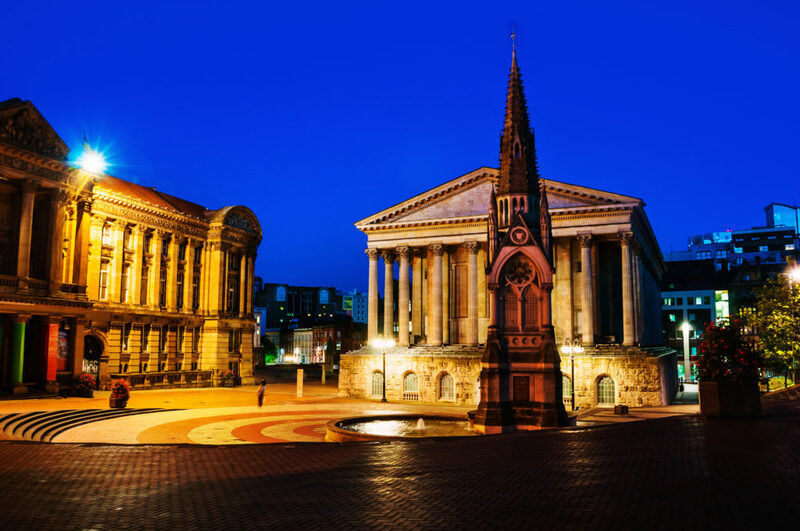 Birmingham is going through a phase of huge change and, in the process, becoming a hub of major property investment, making it a city that really means business. 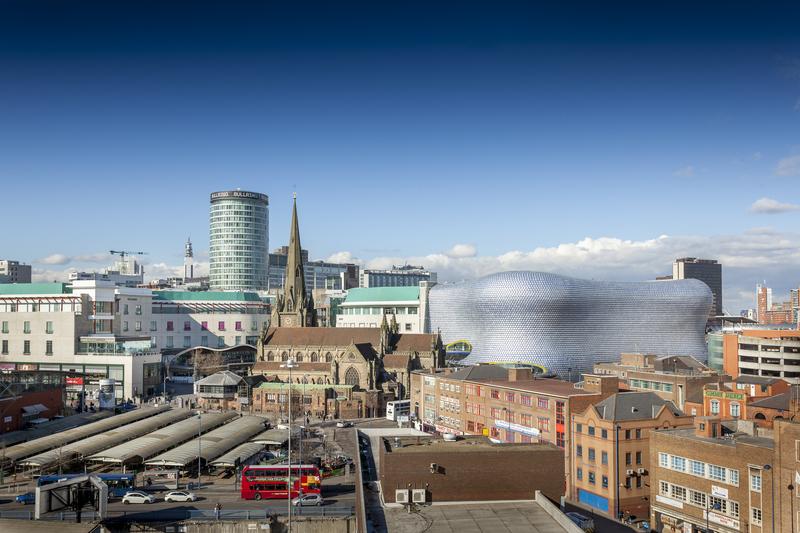 FleetMilne looks at 10 of the reasons why Birmingham is now a property investment hotspot. Over 6000 ex-Londoners relocated to Birmingham in 2015/2016, the highest rate in the whole of the UK. All these people have to live somewhere, and bring their standards with them as well, seeing demand for luxury apartments rise in the city, as well as house prices increasing rapidly in Moseley, Kings Heath and Harborne. Birmingham has the youngest population in all of Europe. This is largely down to the high concentration of university students coming to the city to study, with many electing to stay once they have graduated. Student property is in constant high demand, especially as more students are choosing to live in non-traditional student areas, due to the relocation of some universities to the city centre. Birmingham is a prime location. As the UK’s second city, it is situated directly between London and the Northern powerhouse cities of Liverpool, Manchester and Leeds, acting as a central pillar between the North and the South. Birmingham’s central location will become increasingly important, with HS2’s Phase 1 opening in 2026, decreasing train journeys by almost half an hour to just 49 minutes from London to Birmingham. And with Phase 2 set to see Manchester and Leeds added to the line, Birmingham will be at the centre of it all. 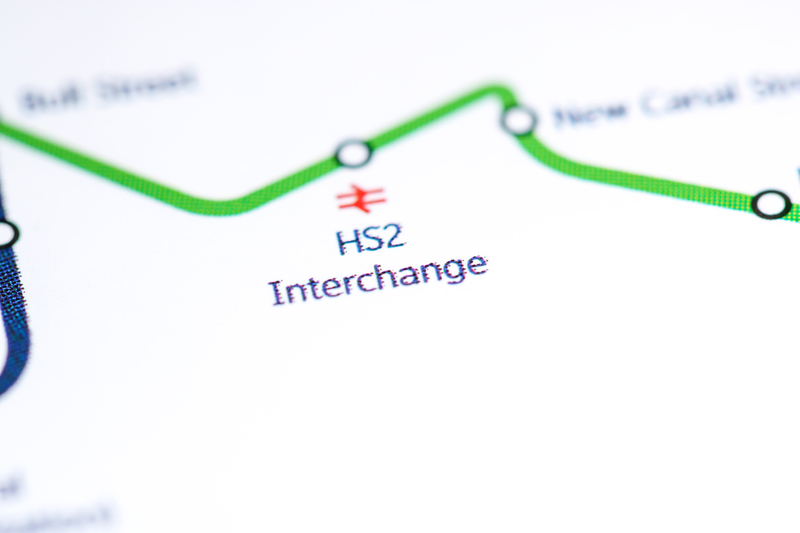 As well as HS2, Birmingham itself is dramatically improving. With New Street seeing a huge transformation in 2015, and the tram line opening and expanding across the city, it has never been easier to get from A to B.
Birmingham is experiencing a skyline full of cranes, with building work taking place all over the city. With the Paradise development under construction, along with multiple apartment and office complexes being built in Snow Hill, the Jewellery Quarter and Broad Street, the city is proving to be a huge draw for businesses and investors. As well as redevelopment in existing hotspots of the city, the city centre itself is set to grow even larger. The redevelopment of Birmingham’s Eastside has already seen Birmingham City University set up its new home, with further buildings popping up at Birmingham’s HS2 hub at Curzon Street and around the canal. As well as this, the city centre is expanding into Digbeth with the Bullring Markets being redeveloped into Birmingham Smithfield, a 24/7 social attraction that will benefit all residents of the city. All of this comes with the arrival of several big names to the city. BBC Three is moving from London to the Mailbox, along with BBC staff who will be looking to relocate. HSBC is moving its British banking headquarters to Centenary Square, and real momentum is behind the relocation of Channel 4 to Birmingham. Small-to-medium enterprises are set to increase in the city as well, with a new £120million fund announced in August 2017 enabling businesses to grow and flourish in the region, allowing them to access new markets and boost productivity. And with a recent report stating that the 5 year business survival rate is higher in the West Midlands than in London, more businesses look set to situate themselves here. While huge amounts of development is occurring in Birmingham’s traditional key locations, attention has already turned to the areas that could take the lead in becoming new investment hotspots. The Gun Quarter is one of these, being located between the Jewellery Quarter and Aston University. With many rundown buildings and derelict car parks, investors are beginning to move in on a previously overlooked area of the inner-city.